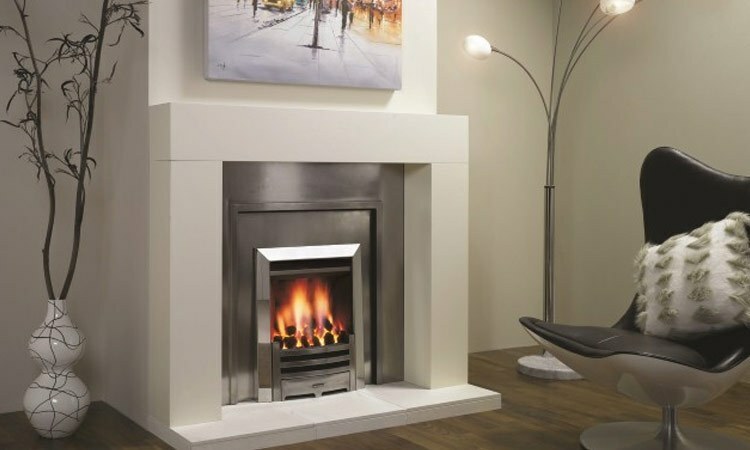 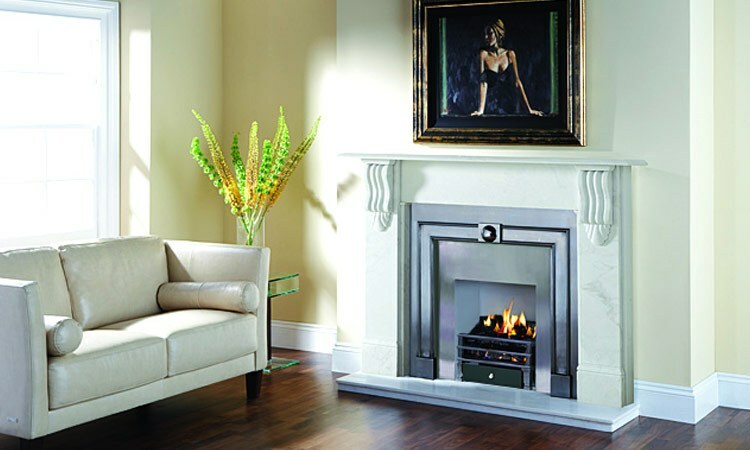 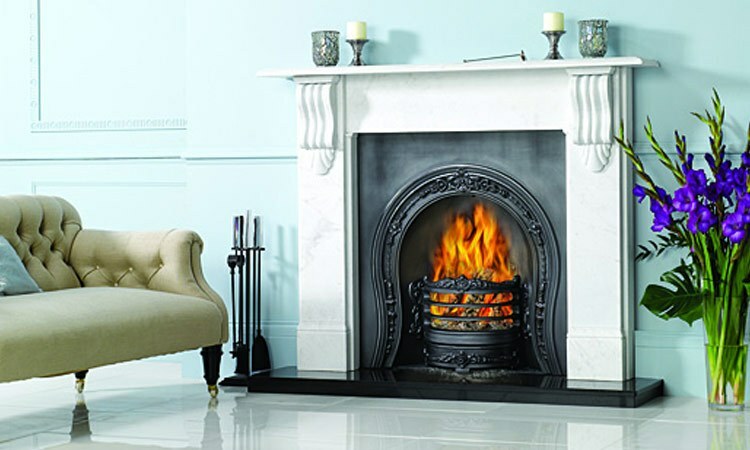 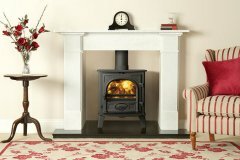 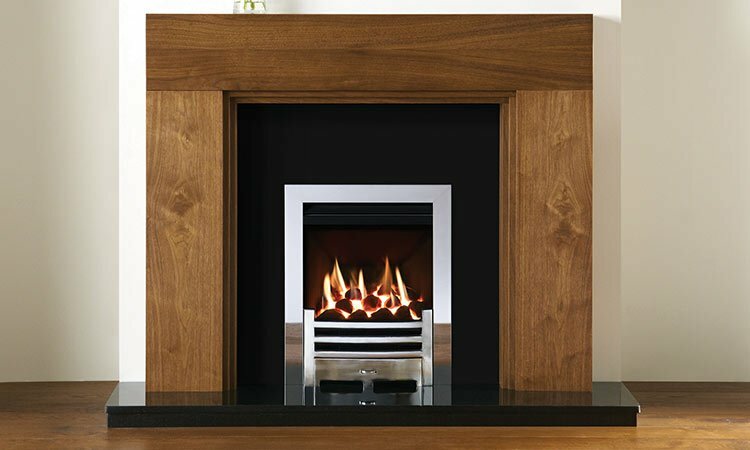 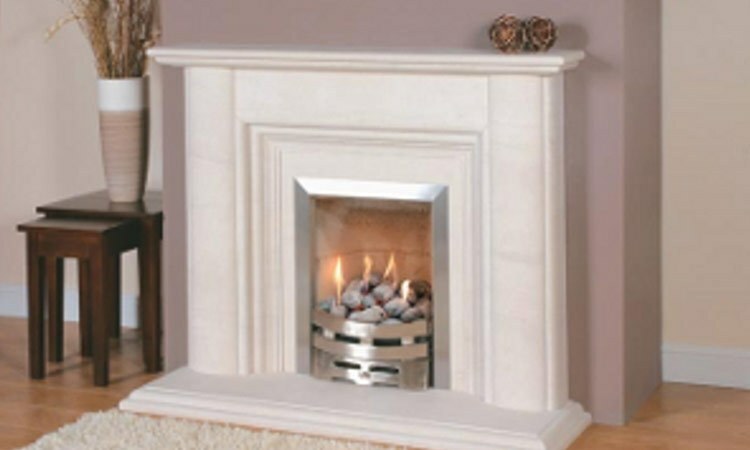 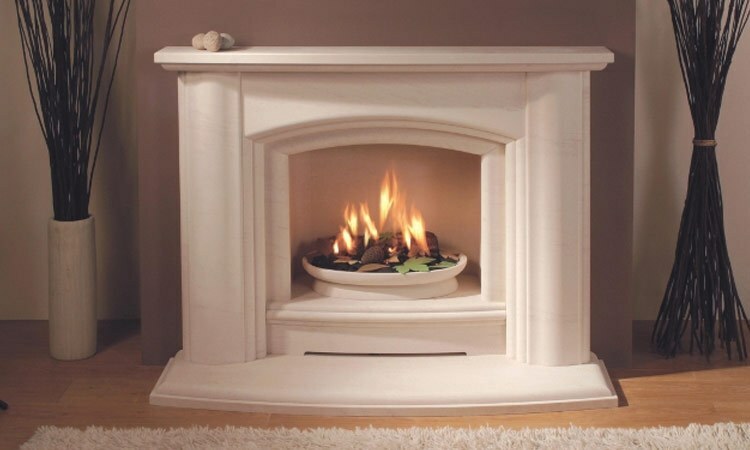 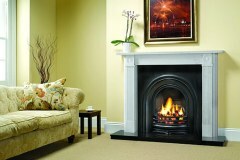 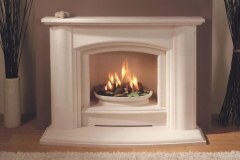 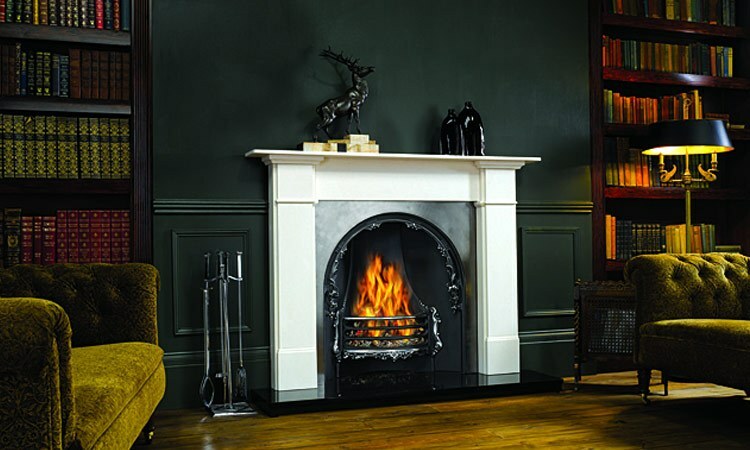 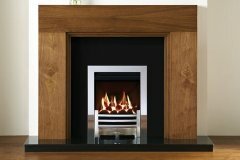 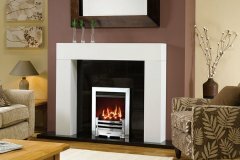 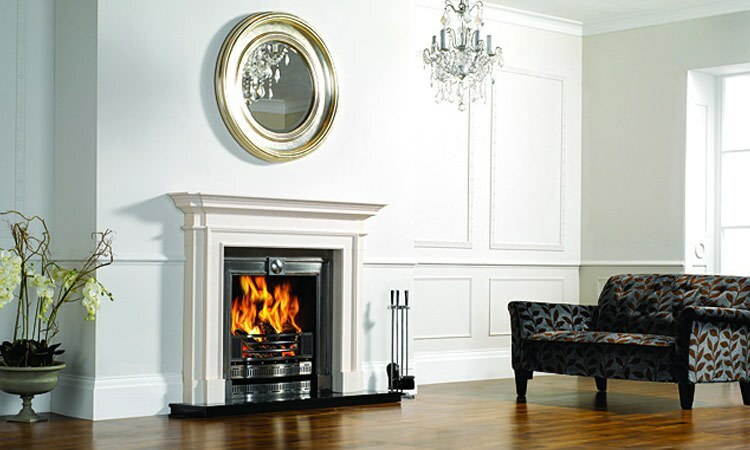 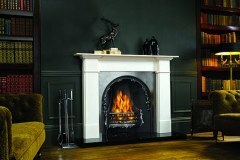 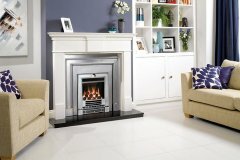 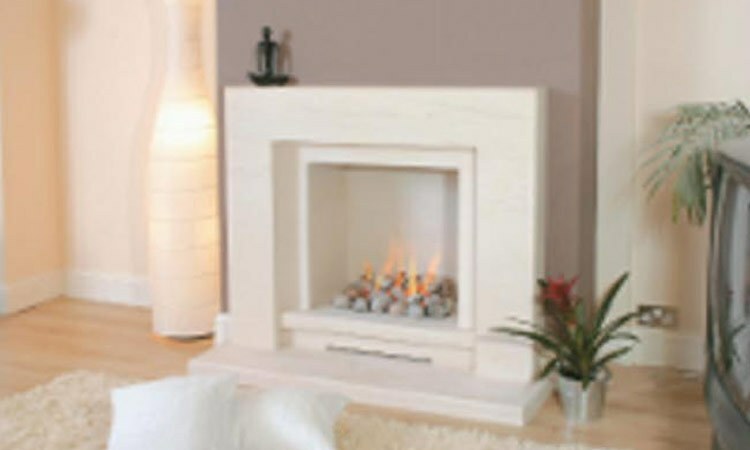 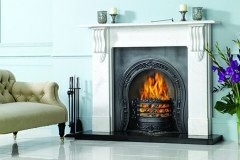 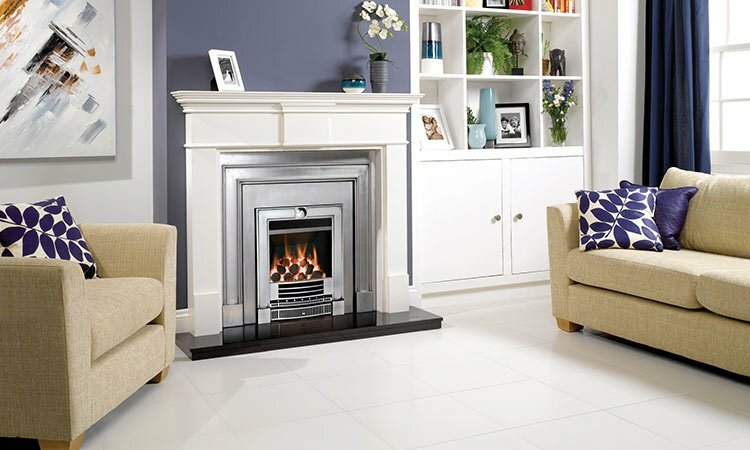 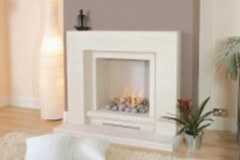 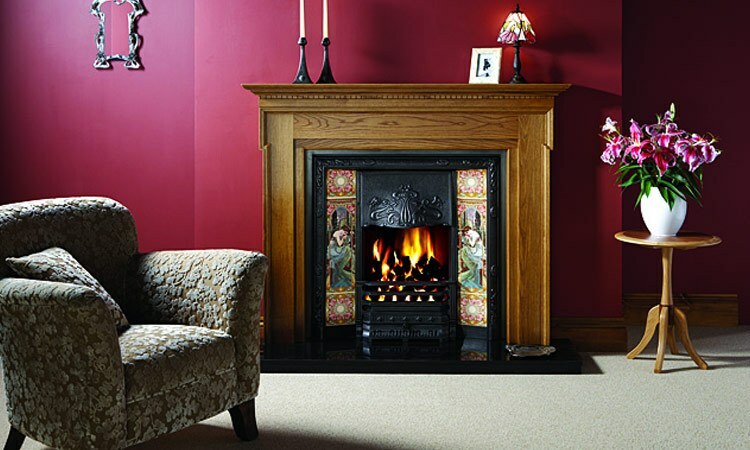 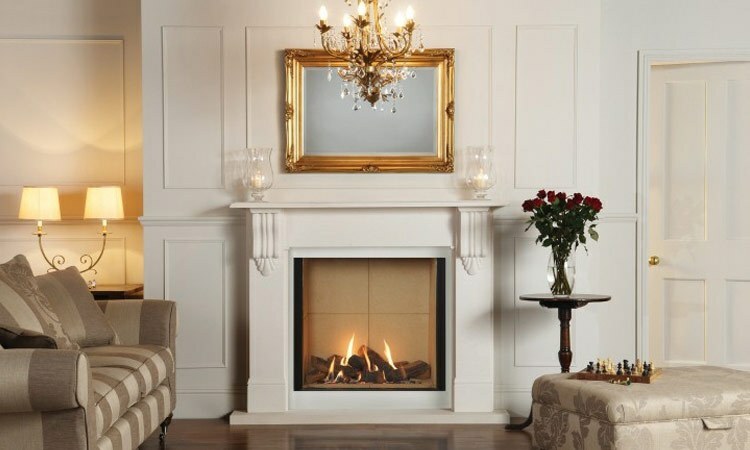 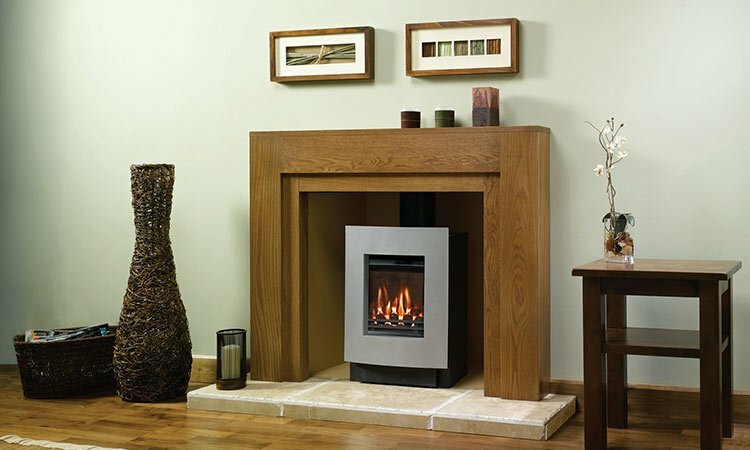 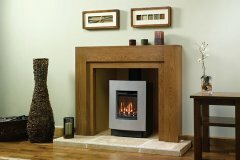 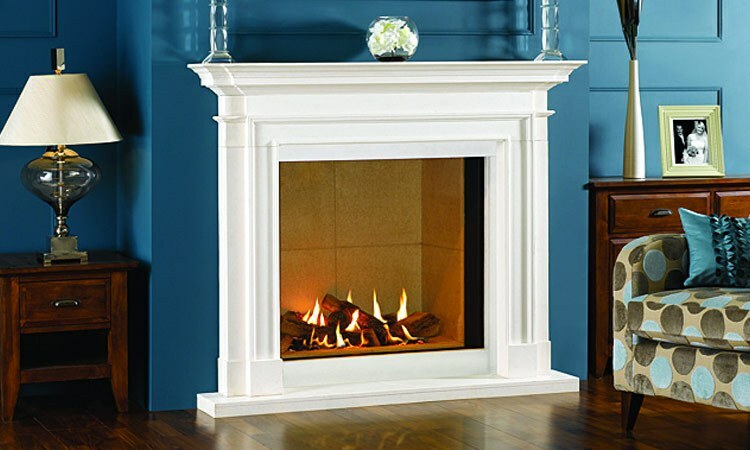 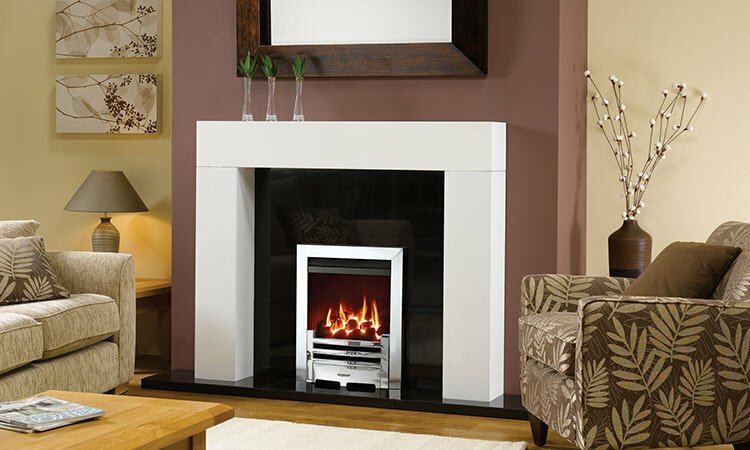 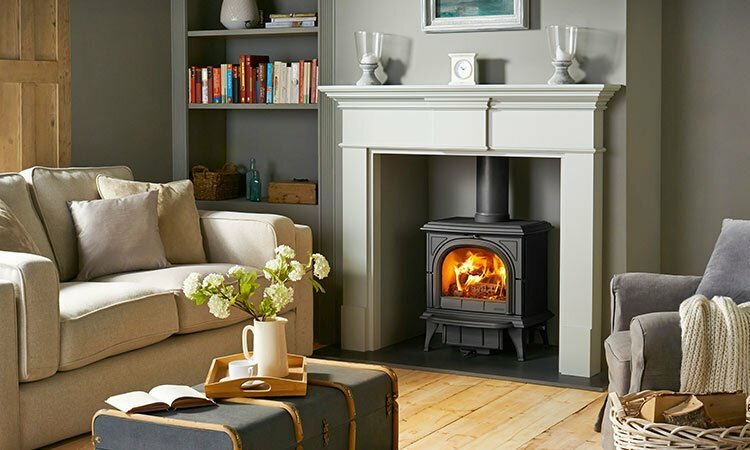 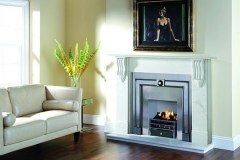 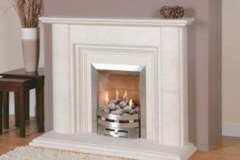 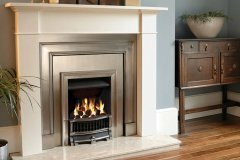 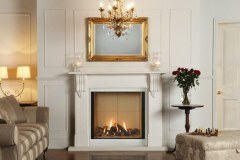 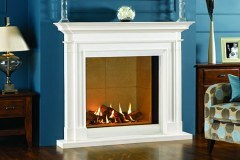 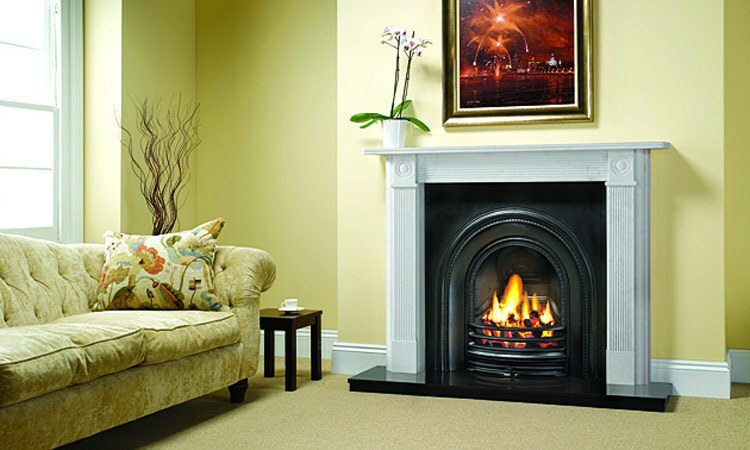 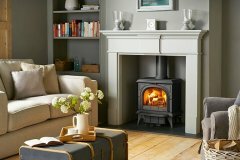 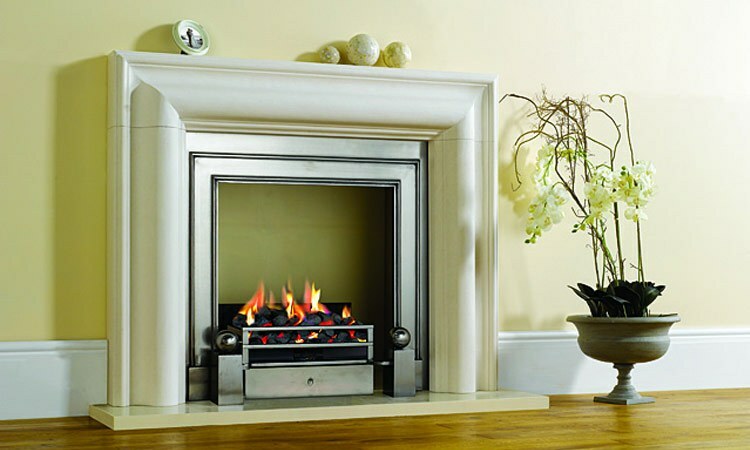 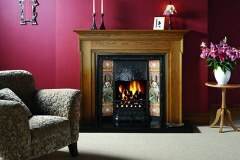 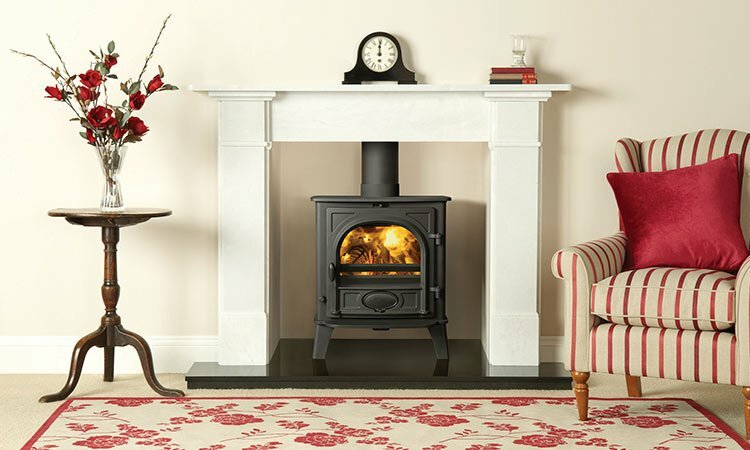 Please take a browse through just a few of our fireplaces here. 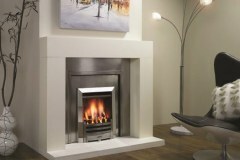 We offer a bespoke design service and many fireplaces are available made to measure and in various colours. 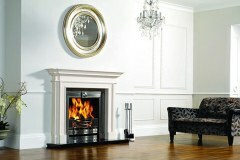 To see our full range please call into the showroom.